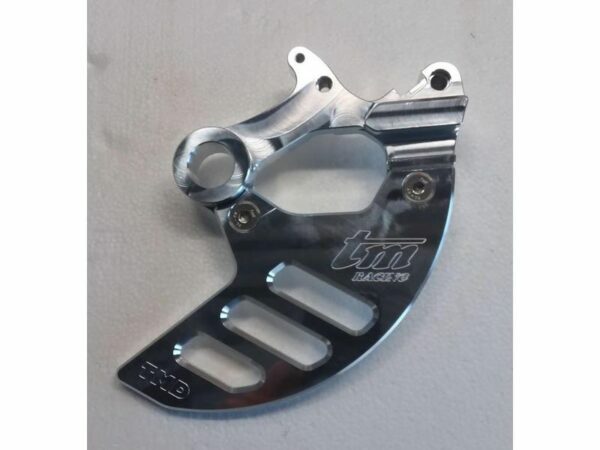 TM Designworks rear brake ‘Shark Fin’ for adult models 2015>. This carrier caliper bracket and ‘shark ‘fin’ assembly, produced by TM Designworks, will help to protect your rear disc on the trail. Featuring a machined aluminium rear brake caliper carrier that will further increase strength and durability. 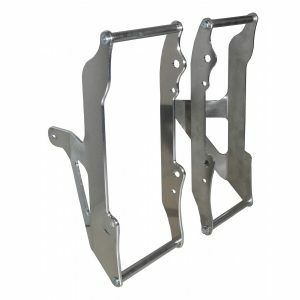 Note: The existing caliper unit and required slider bolts / rubber boots will have to be transferred to the new carrier bracket.